A healing process is part of the grieving cycle when a loved one passes away. This type of loss is dealt with in a number of different ways. The first step for most people is the practice of installing cemetery plaques on the place where the deceased are laid to rest. The primary reason a marker is a good healing tool is that it helps make a the situation more comprehensible. It can provide those in mourning with a sense of closure and acceptance by physically capping the final resting place. Another benefit is that it serves as a perpetual memorial, attesting to the life of an individual who was loved and will always be missed. A fair variety of styles, shapes and sizes are available in this choice of marker. Many of them are flush for easy mounting, though it is not uncommon to see them with the features either added in dimensional relief or carved into the material. Personal preferences are generally what determines just how simple or complex the design will be. Construction may be done in any of several acceptable materials. Because it is not only beautiful, but durable and easy to cast, bronze is among the more popular options in this format. Marble, brass, granite, slate and stainless steel are some of the other commonly used substances for making these items. 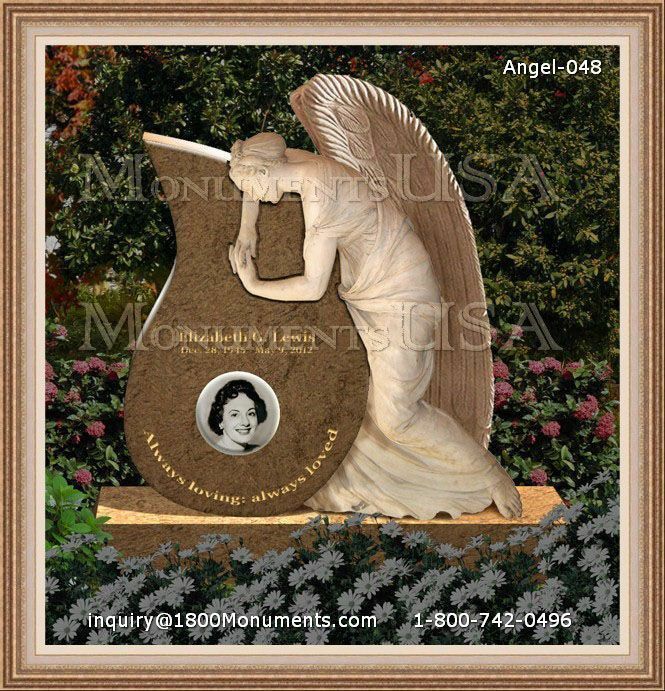 While the wishes of the deceased or their surviving family members are important, there might be other factors to be considered when choosing a design. Some burial facilities may place restrictions on what styles and materials may be used. The climate could also affect the choices that are viable in a particular region.